Budapest is a beautiful European city that you should try to visit. There are so many things to see and do in this place. Plus, finding a Halal eatery is not that difficult, especially if you having a holiday in the city center. 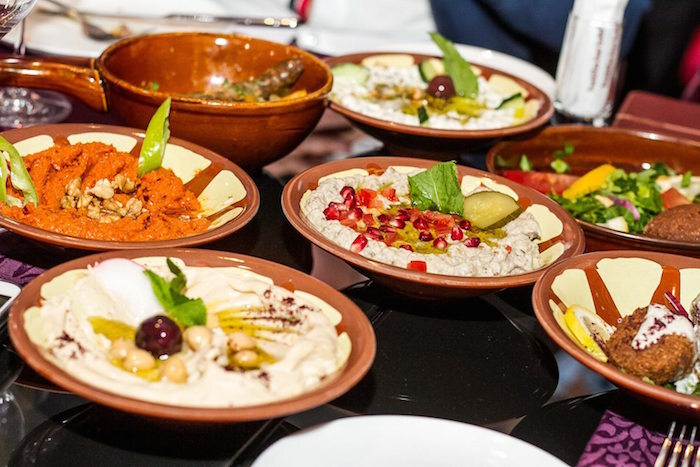 In this article, we will share with you 7 best Halal restaurants in Budapest that you can go to and enjoy a good Halal meal! 7 Halal restaurants in Budapest that Muslim travellers must try! What kind of meal can you get in Budapest? Well, there is quite a huge range of selections. From Lebanese food to Indian food, there is something for Muslim travellers to enjoy during their Halal holiday in Budapest, Hungary! Titiz is one of the best Halal restaurants in Budapest that you can try to visit while having a vacation in the city. This Turkish restaurant is run by a real Turk and is quite popular amongst the tourists as well as the locals. They are famous for their delicious chicken doner and Turkish tea. You should give it a try! Craving for some Lebanese food while in Budapest? 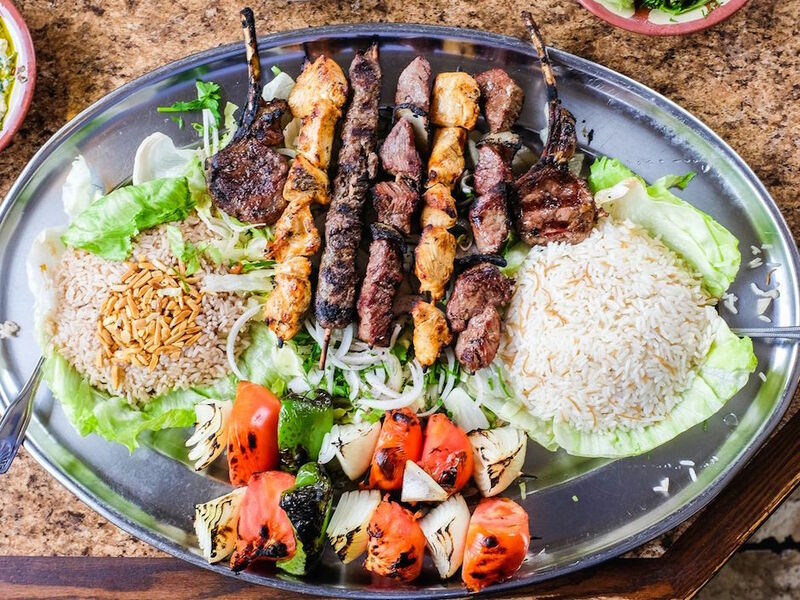 Then, you should head over to Baalbek Restaurant. Located in the central area of the city, it is also one of the best Halal restaurants in Budapest that serve tasty and fresh Lebanese food. They have a full Halal menu, so you can dine here without any reservation. You’ll enjoy the cozy environment and the great service here at Baalbek. 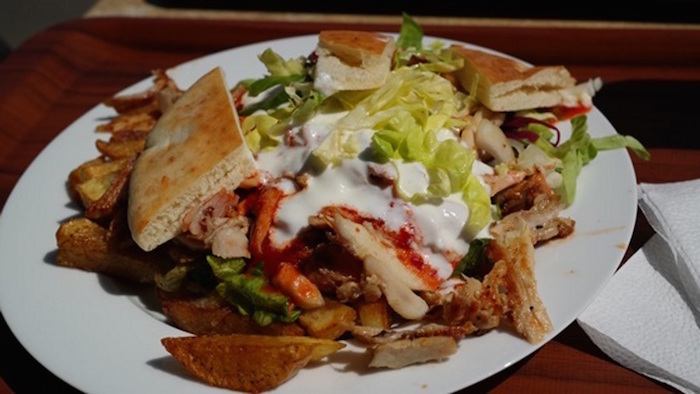 Besides Turkish and Lebanese food, you can also find Halal Syrian food in Budapest! 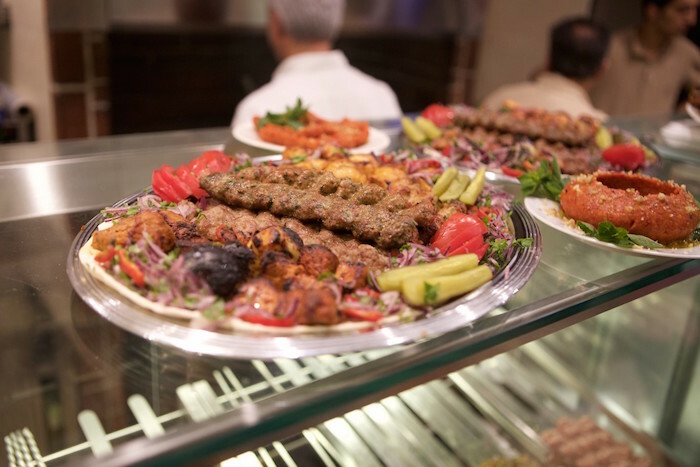 The best place to taste Aleppo kebab, which is a minced lamb kebab, and scrumptious Hummus Bairouti is at Al-Amir Restaurant. When you enter the restaurant, you’ll notice how clean the place is and how friendly the staffs are – definitely a great place for you to try while vacationing in Budapest! 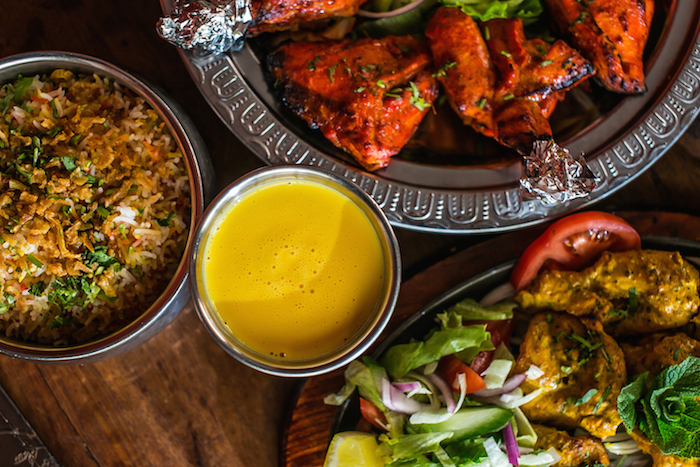 Curry House is also one of the top Halal restaurants in Budapest that serves delicious Indian food. Besides being Halal-friendly, this restaurant is also family-friendly. The space of the restaurant is quite big and the place is also well-decorated. Most importantly, many previous customers have complimented their delicious chicken curry and butter chicken! Another great Halal eatery in Budapest for Muslim travellers is the Bangla Bufe Premium Restaurant. Their food may look simple but it is full of flavors! 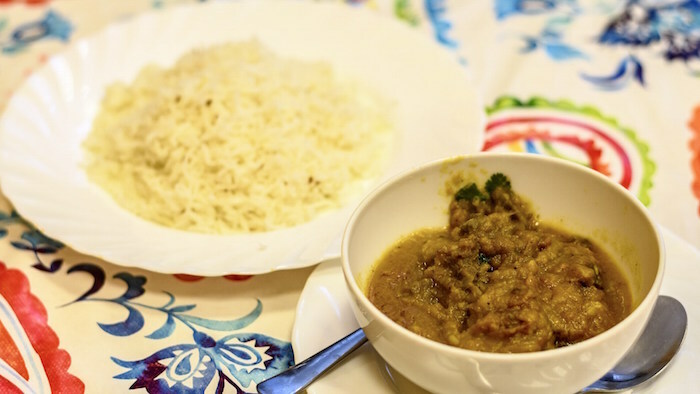 Here, you can enjoy their tasty Bangladeshi food such as pakoras, palak paneer, and chicken tikka masala. However, the place is quite small. It is better to order for a takeaway if you are going there with your whole family. 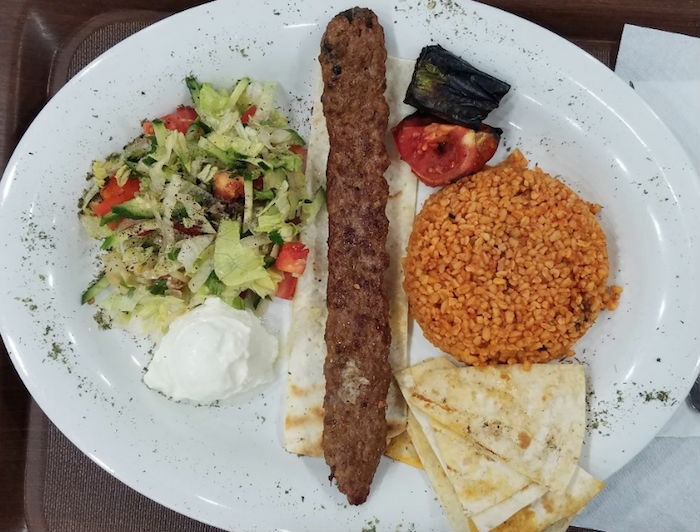 Hot, fresh and tasty – these are some of the things that you will enjoy when you order your Halal Turkish food at Szeraj Restaurant. It is one of the best Halal restaurants in town! When you enter the restaurant, you will see an extensive menu. Gyros, stews, salads, drinks, desserts, you can get them all at Szeraj! The best thing about it is that they’re all cheap! We recommend you to try this place! 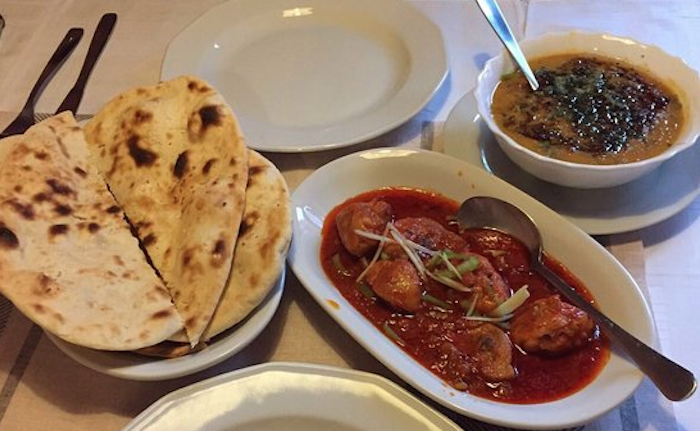 Mughal Shahi Restaurant is also one of the best Halal restaurants in Budapest that Muslim travellers should try! Their chicken biryani tastes so great and so does their tikka masala. If you dine at this Halal Pakistani restaurant, don’t forget to try their naan bread – they are fluffy and served hot. It is a great place to have lunch or dinner while in Budapest. You should give this restaurant a try! If Budapest is your next European holiday destination, don’t fret about finding Halal food. As you can see from the list of Halal restaurants in Budapest above, there are quite a number of Halal eateries in the city. Give one of them a try – you will not be disappointed!